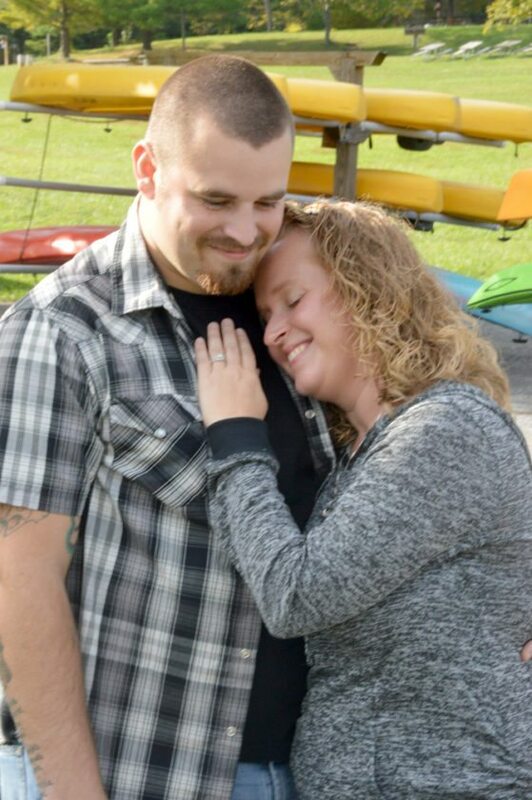 Rebecca Folckemer and Joshua Luther, both of Hollidaysburg, are engaged to be married. Ms. Folckemer is the daughter of Charles Steiner of Johnstown and Kathryn and Anthony Kost of Tyrone. Ms. Folckemer is a 2003 graduate of Punxsutawney Area High School and a 2013 graduate of the licensed practical nursing program at the Greater Altoona Career and Technology Center. She is an LPN at Primary Health Network, Altoona. Mr. Luther is the son of Paul and Carolyn Luther of Hollidaysburg. He is a 2009 graduate of Hollidaysburg Area High School and a 2011 graduate of the criminal justice program at YTI-Altoona. He is employed by the Blair County Prison, Hollidaysburg. An August 2018 wedding is being planned at St. Mary’s Catholic Church, Hollidaysburg.